If you've fallen head over heels for sock knitting, join us for our sock knitters night. From 5-7pm, knit and bond over all things sock with other knitters. 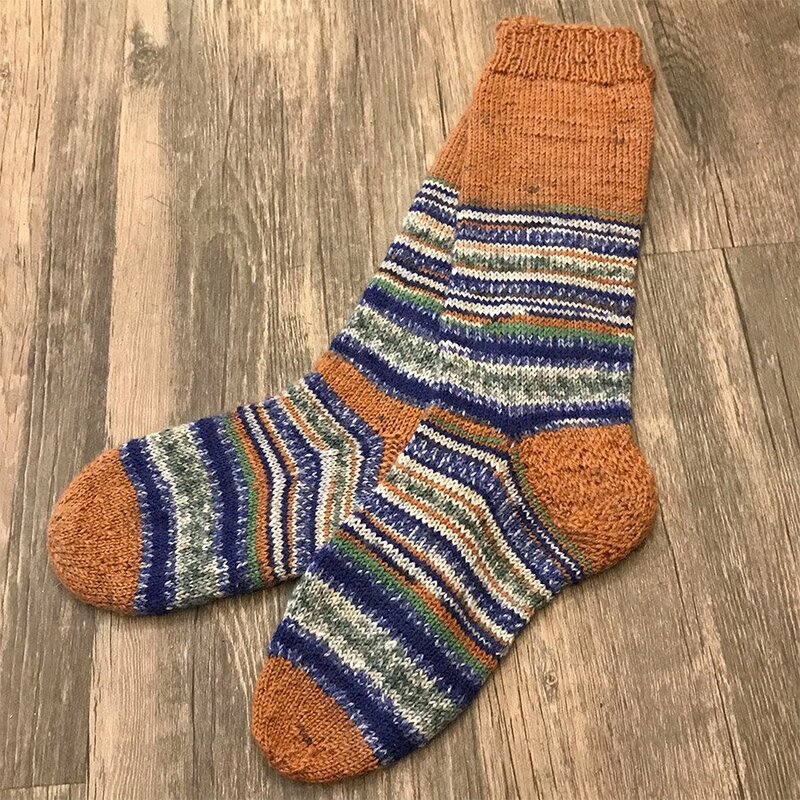 Whether you've taken up the challenge of Tour de Sock or you just love knitting the plain vanilla variety, it's all about the fun of knitting socks!